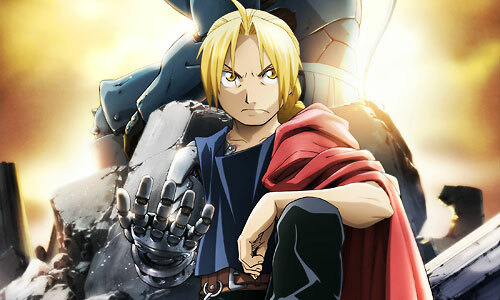 Stream anime episodes for free, you are watching Full Metal Alchemist: Brotherhood – Episode 16 English subbed online and free episodes. Anime Episode guide, Chapter Full Metal Alchemist: Brotherhood – Episode 16 English sub Footsteps of a Comrade-in-Arms Ed, Al, and Winry arrive in Central, though Lin gets arrested for being an illegal immigrant. Sheska accidentally reveals some information on Roy to Envy, disguised as one of her superiors. When Ed and Al meet up with Roy, he lies about Hughes’ death, but they soon learn the truth after encountering Ross.